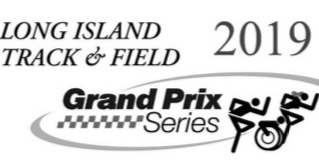 NEW: USATF-LI TEAM Race & Part of the Grand Prix Championship Series ALL ARE WELCOME! We are honoring both Nina Kuscsik, NY Road Runner Hall of Famer & first female winner of NYC Marathon and Gary Muhrcke, winner of the first NYC Marathon. Their lifelong contributions to running have changed the sport for generations. 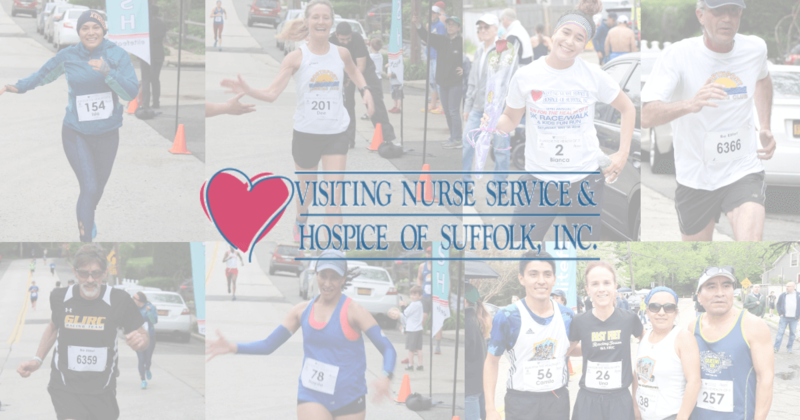 This 5K is a USATF Certified 5K (3.1miles) course through beautiful residential roads of Northport. Police traffic control, Volunteers & Split Clocks for each Mile. Challenging rolling hills course includes 1.6K of the historic Cow Harbor course! This is a USATF-LI Team & Individual Race and is part of the Grand Prix Championship Series but ALL ARE WELCOME! Everyone can Enjoy: Age Group Awards & other amenities! SEE the USATF COURSE MAP by CLICKING HERE! Top 3 M/F Overall - Cash Prize! Top 1 Nurse - Cash Prize! Top 1 M/F Masters - Cash Prize!